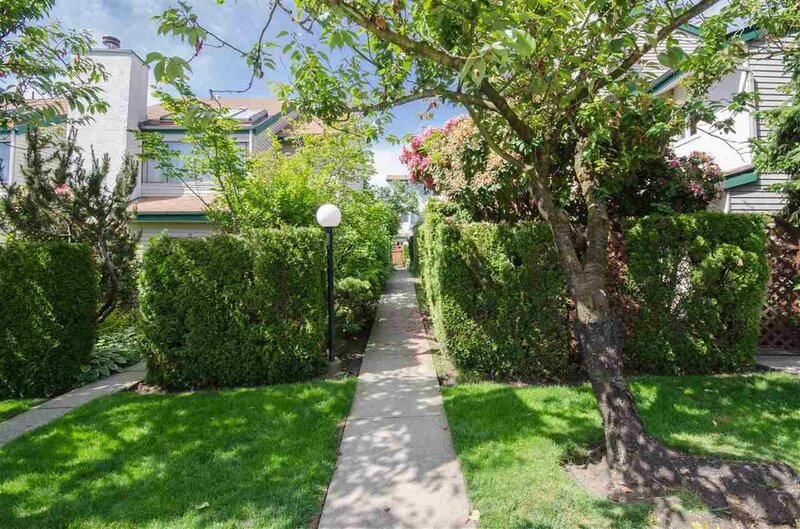 This bright and very specious -7 split level town house in North Vancouver. 4 bed rooms plus den, 3 baths, storage room and two parking. Very quite back unit. Many renovations done to it.Excellent location! Walking distance to school and shopping center. 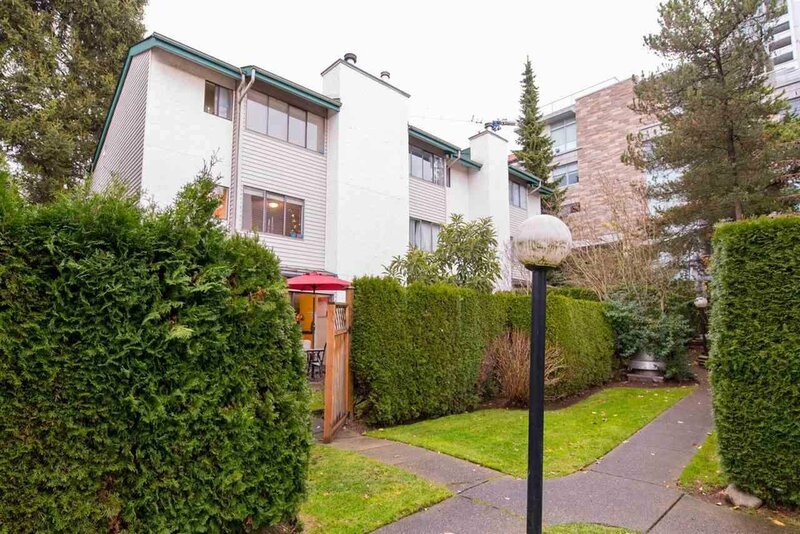 Very low strata fee $450/ month. 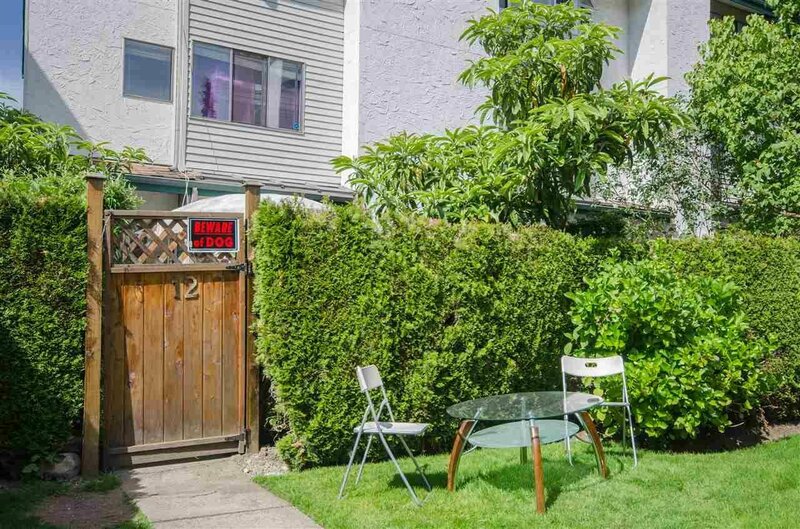 Perfect for a large family or relocation to Vancouver. Purchaser to verify all measurements.